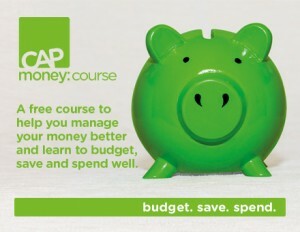 Here at St Andrews we regularly run the CAP money course. You can find out more by clicking here. If you would like to speak to somebody from CAP then please call 0800 328 0006. 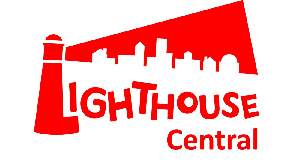 Lighthouse is a summer holiday week run by volunteers. Its aim is to bring churches and communities together around children. To find out more visit their website here. One Can Trust run a foodbank that provides food parcels to those in need in our town. 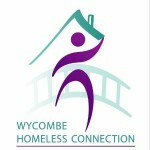 Wycombe Homeless Connection do an amazing job all the year round of caring for those who are homeless, helping them to be rehoused, giving advice on benefits and running groups to help them face and deal with some of the issues that many of these people are struggling with. Dorcas Project is a charity started by another church in Wycombe to provide clothing for children in the area, they make up and give away school uniform packs, winter warmer packs and Christmas packs.